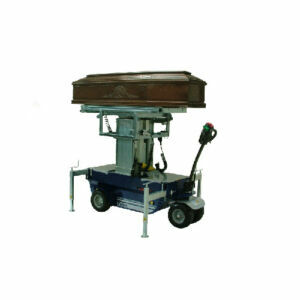 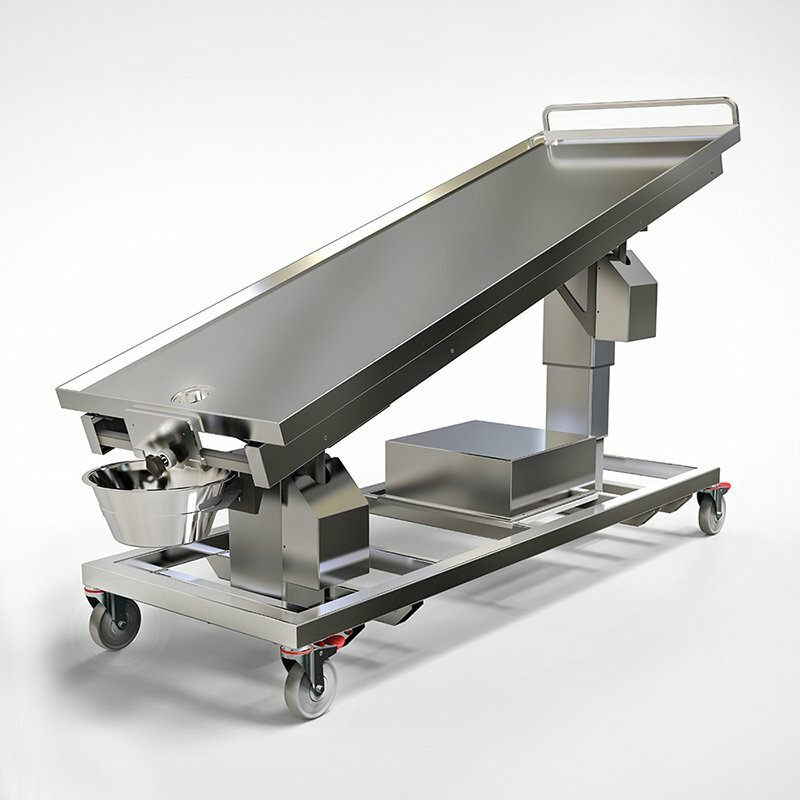 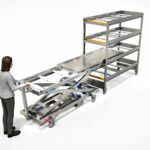 The XT510 is an electric hydraulic lifter to be used as a coffin raiser to bury coffins up to a height of 4,10 Mt. 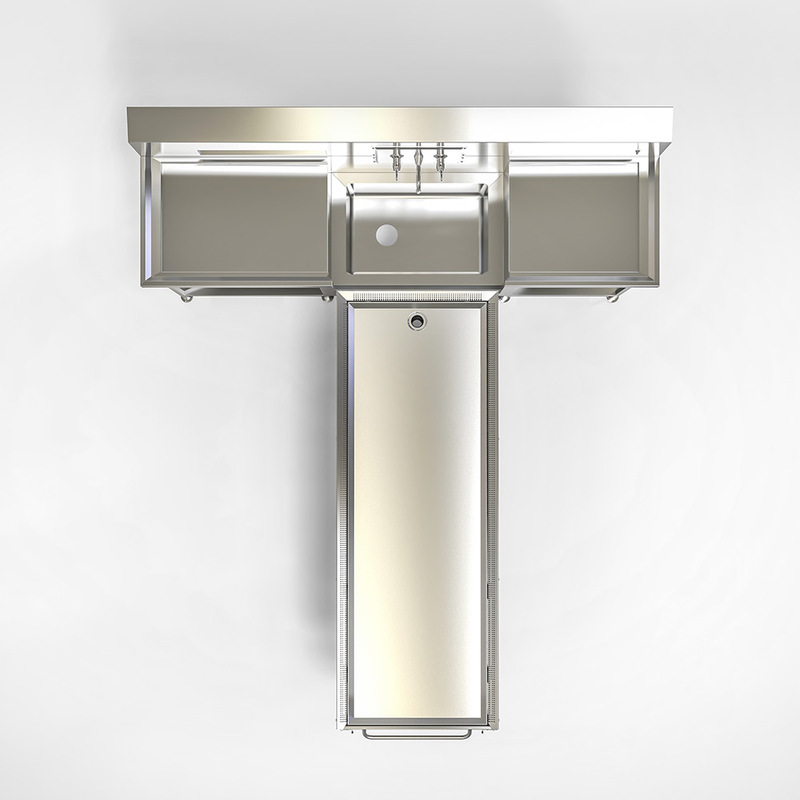 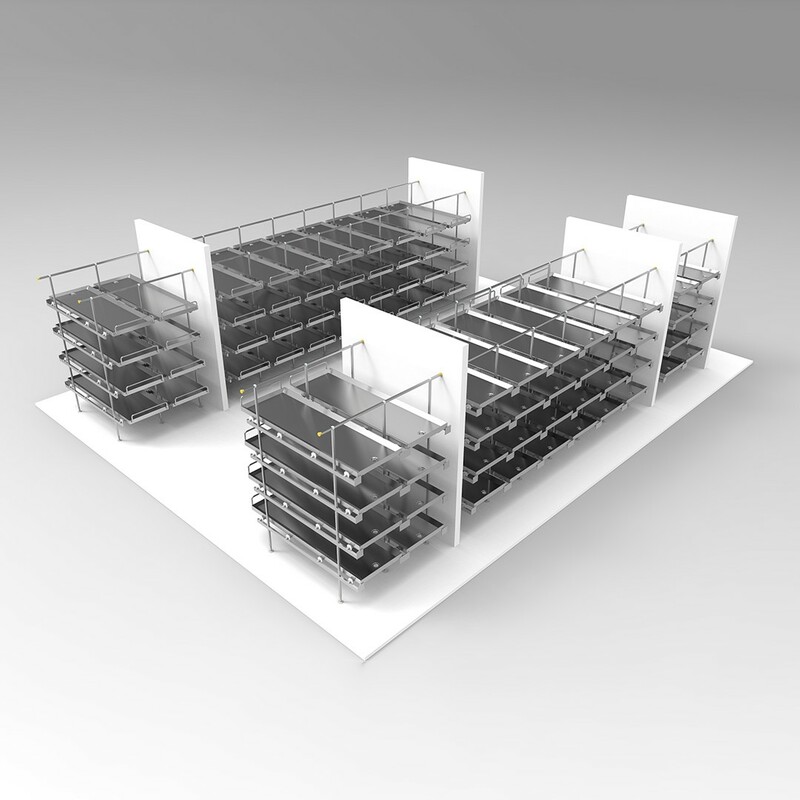 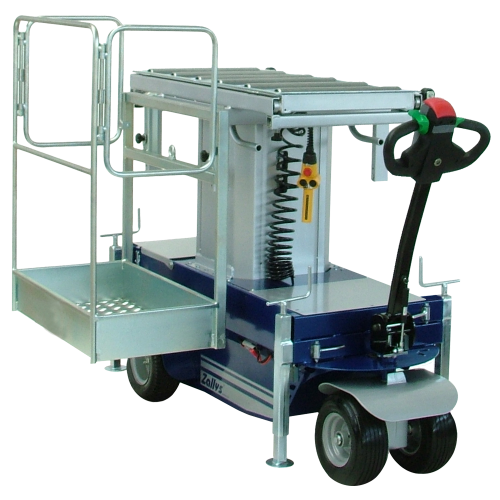 The XT510 is made by a solid steel chassis powder coated with paint for exterior. 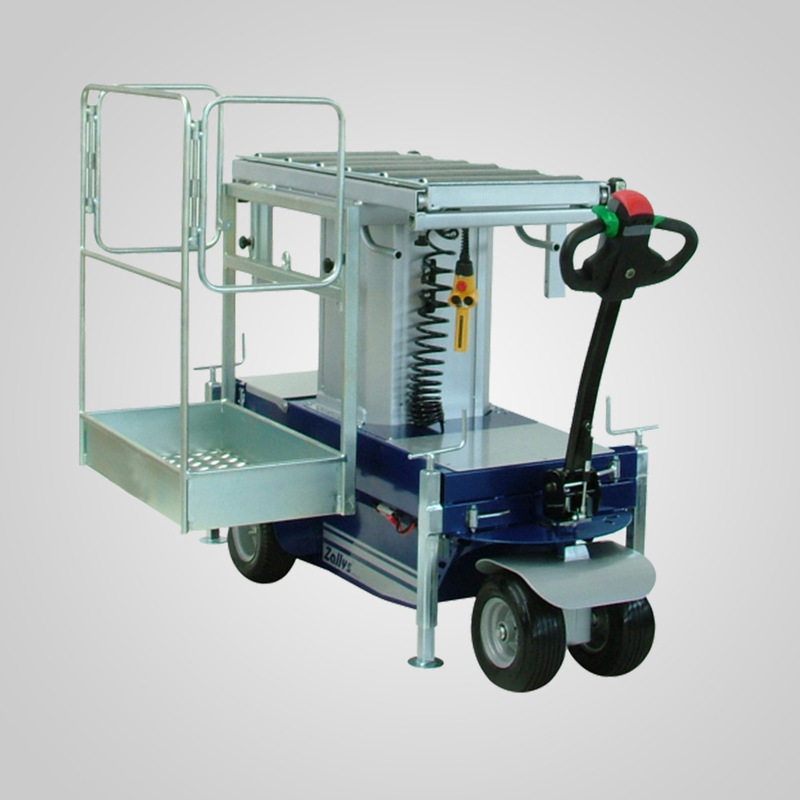 The gears in oil bath and the cabled wires make the vehicle hermetic and suitable for internal/external environments and very reliable in case of extreme weather conditions. 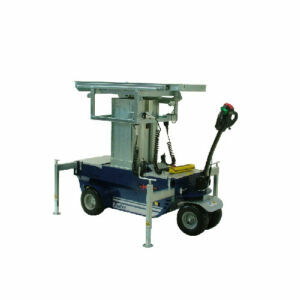 The machine is very silent, small and compact, easy to manoeuvre assuring total security during the operator’s work. 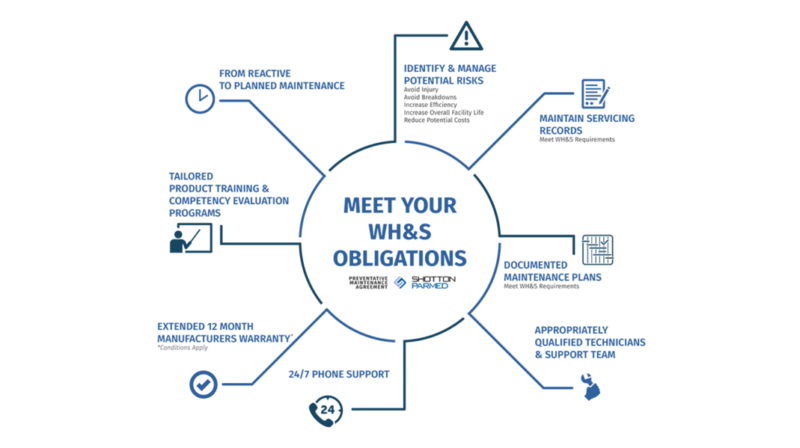 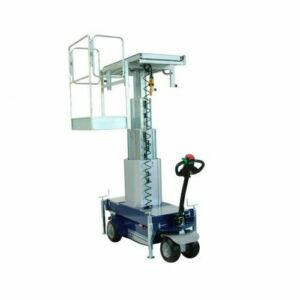 The machine will help and assist the operator avoiding fatigue, time, and no worries on maintenance even in a frequent use. 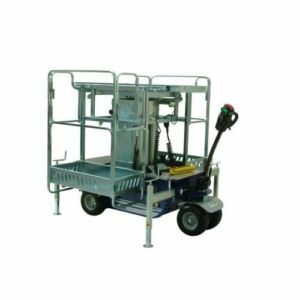 The two standard lead acid 80A traction batteries supply the machine sufficient energy to work for 8 hours with a simple recharge, It can be used again. 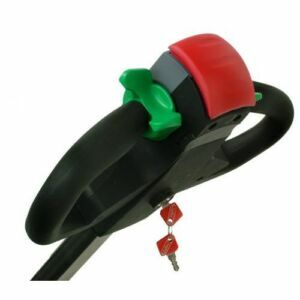 The XT510 swivel tiller head is made with a safety sensor which allows to work only in the presence of assigned personnel, supplied with forward/reverse speed lever controls, horn, bellybutton, on/off keys. 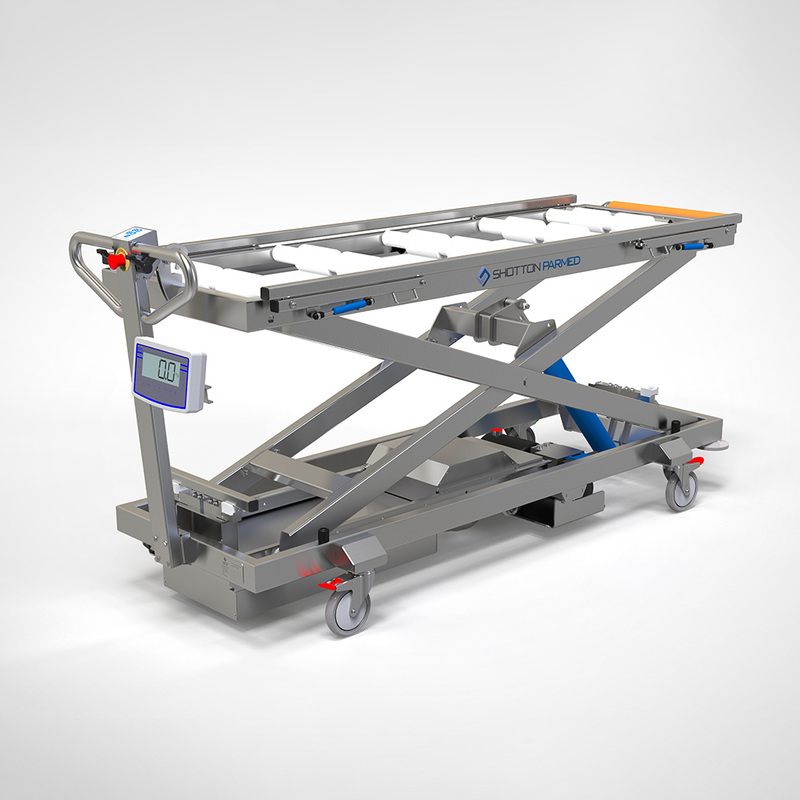 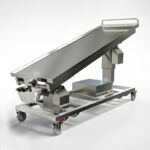 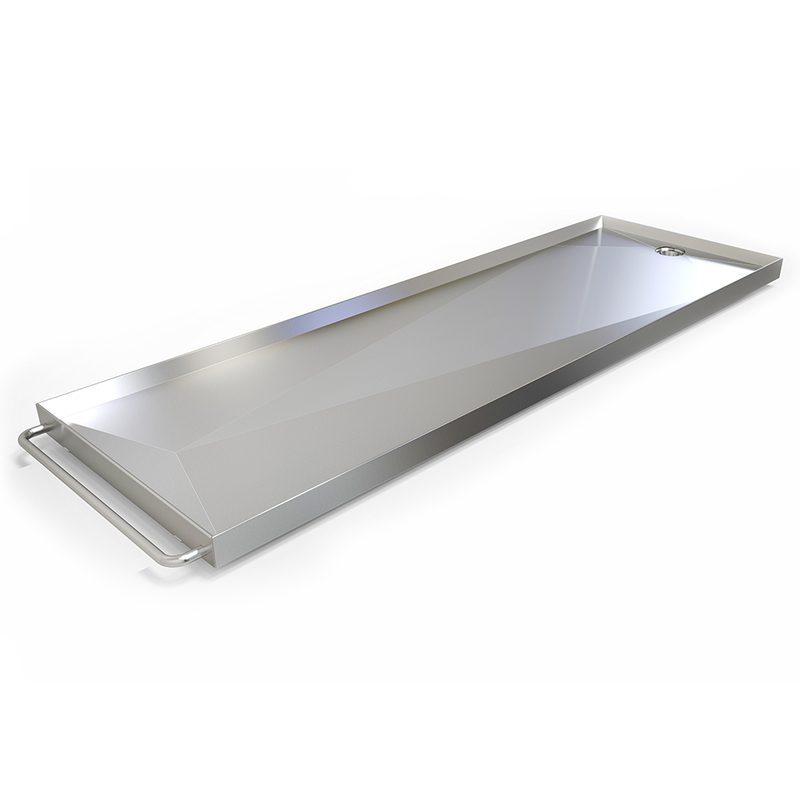 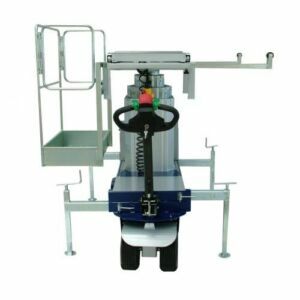 The 800W motor is equipped with an electromagnetic brake that block off the machine preventing accidental slippery while on ramps at full load. 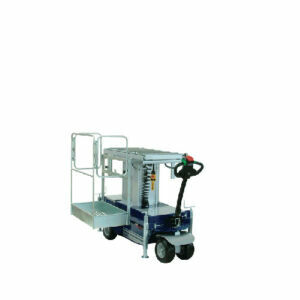 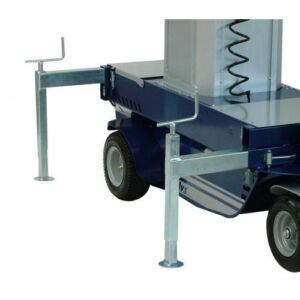 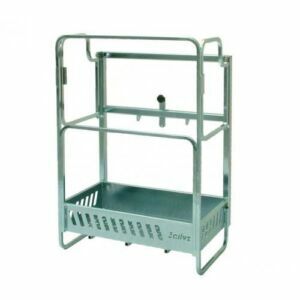 The no-proof pneumatic wheels make the machine manoeuvrable and safe maintaining a strong grip on any kind of ground. 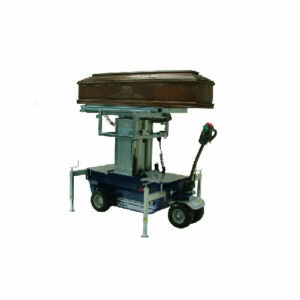 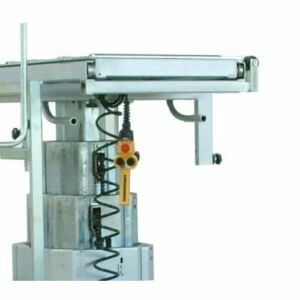 The levelling and stability during the lifting phase is helped by 4 adjustable and unthreadable stabilizers to allow a larger support of the machine on the ground .The coffin’s flat surface is equipped with lockable rolls for frontal scrolling and by stirrup to introduce the coffin sideways. 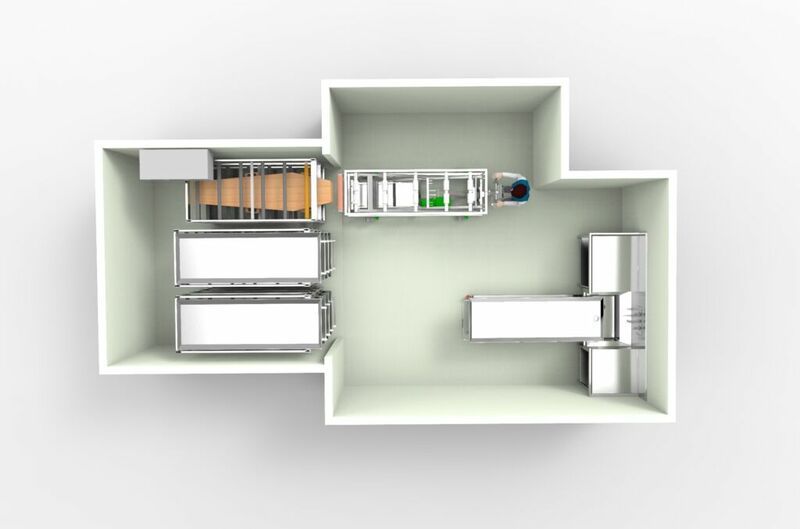 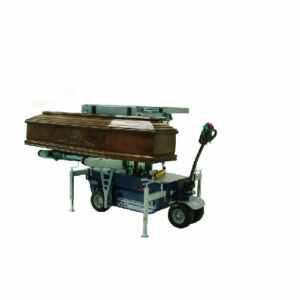 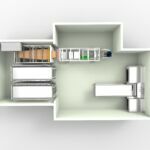 The machine is capable to load and lift up to 350 kg / 770 lbs including the operator and the coffin. 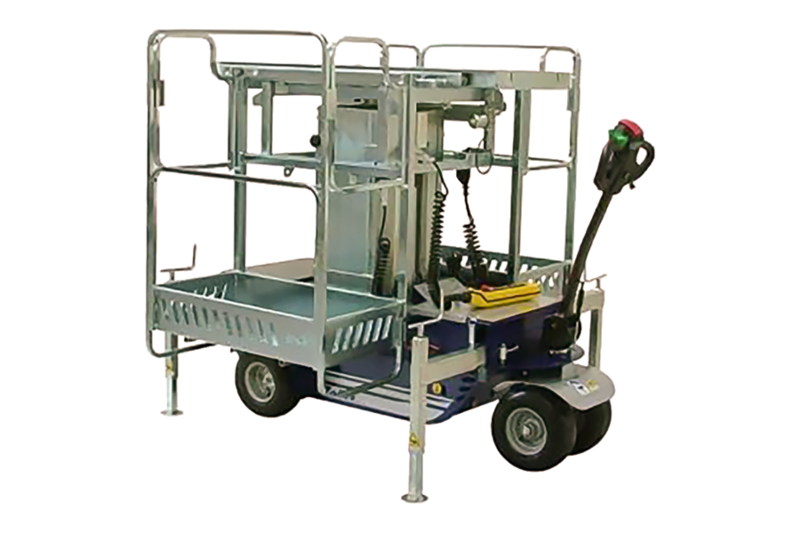  All Zallys vehicles are produced with high quality materials and are CE certified according to the latest European normative.